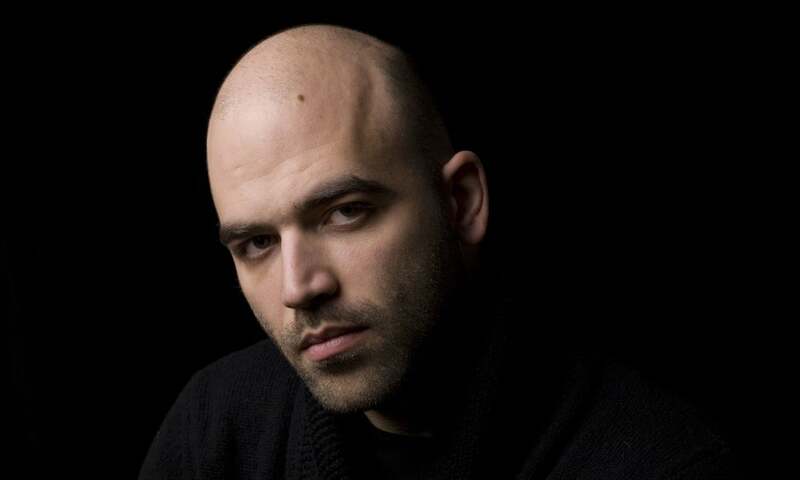 Roberto Saviano în secţiunea The Long Read a cotidianului The Guardian, despre consecinţele spunerii adevărului. Tulburător, aproape inimaginabil. Ca el, în Italia mai există 585 de persoane care au nevoie de protecţia poliţiei pentru mărturiile lor. Since I wrote Gomorrah, there’s a greater understanding of the mafia, and in Italy successive governments have been shamed into investing in fighting organised crime. They can’t pretend they don’t know what’s going on any more, and public opinion won’t let them off the hook. If you pushed me, I’d say the perception of the problem has changed radically. This is the power of the non‑fiction novel, the kind of book I’ve tried to write. To tell true stories with the rigour of a journalist and the literary style of a novelist. This entry was posted in Uncategorized and tagged Books, Gommorah, Journalism, Roberto Saviano, The Guardian on February 20, 2015 by mr. constantinescu.